Brand new 3 bedroom ensuited contempory holiday house purpose built for short or longer term holiday stays. Designed to take in views over Fiordland National Park with plenty of indoor/outdoor flow. the Master bedroom is ensuited and has french doors opening onto the deck which runs the length of the cottage. The main bathroom has a bath as well as shower and the toilet is seperate from the bathroom. The cottage has a well appointed kitchen and full laundry facilities including outside clothes line. Tea, coffee, sugar,etc and toiletries along with laundry powder are provided. Professionally cleaned upon departure of guests to ensure perfection for incoming guests. Enviromentally friendly cleaning products used for guests comfort and to minimize any impact on our local environment. Located in the heart of Manapouri to take advantage of being a 2 minute walk to the Doubtful Sound Departure Point at Pearl Harbour as well as to Lake Manapouri. The local shops are a short stroll away. Manapouri township is renown for its birdsong on dawn and again at dusk and is well laid out for walking to enjoy both the Lakeside and forest. Across the Waiau River are further walking tracks taking you to special places in Fiordland National Park that few visitors get to know about. A garage is available on the property for your use for either your car or storage of bikes, kayaks, fishing gear etc. There is ample parking room for vehicles and boats on the section. Two launching ramps for boats are located closeby. Manapouri is a trout fishermens dream come true, stroll down to the Waiau River as the sun sets and be rewarded with rising trout. Lake Manapouri also fishes well as do many of the surrounding rivers. 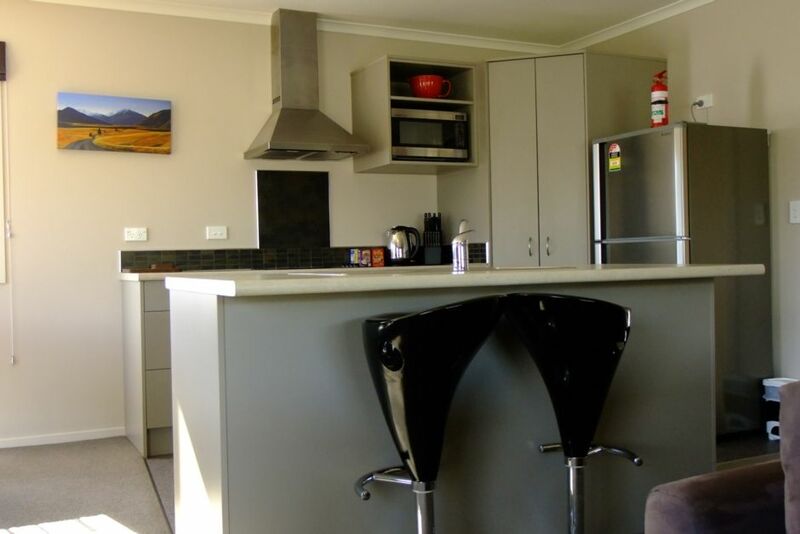 Jessie's house in Manipouri is very clean and has all that is needed for a great vacation stay. You can easily walk to the beach and boat launch points. We enjoyed the deck and bbq very much. I highly recommend this location. Our visit to the Alpaca farm run by Jessie and her husband was a highlight and shouldn't be missed. A spacious and very well appointed home in a quiet cul de sac, within easy walking distance to town. A great place to stay. Staying at Jessie and Ray's house was a wonderful experience. We met up with them at their Alpacas farm and we had so much fun feeding them. Jessie was very patient and shared alot of details about the Alpacas which was an eye opening experience for my family. The stay at their place was also top notch. Best that we have ever stayed in. Many details were very well taken care of. This property met all of our needs for an extended family group. It was well presented and equipped for a stay that included sunshine and snow (! ), youngsters and the elderly. Well worth visiting. Do note that the deck is slippery with a frost on it. Fantastic property! It was immaculately clean, spacious, and very comfortable. Fantastic property! It was immaculately clean, spacious, and very comfortable. Quiet, peaceful location. Great, well equipped kitchen with new appliances. Perfect for a family stay. Highly recommended!